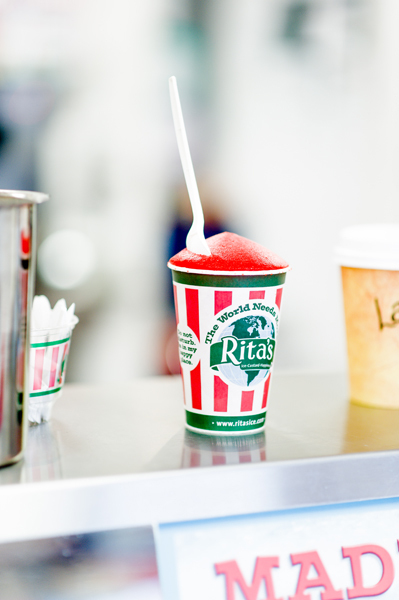 Maybe you’re a purist – a strict cherry or chocolate water ice fan. 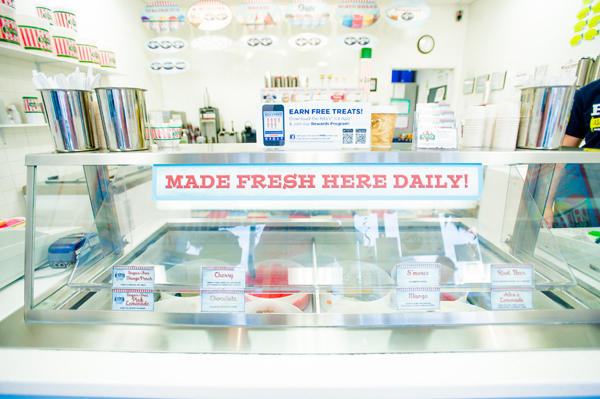 That’s fine, but with approximately 18 different Italian ice flavors made fresh every day – that’s eighteen – maybe you’ll venture into Margarita, Peanut Butter & Jelly, or even Swedish Fish territory. 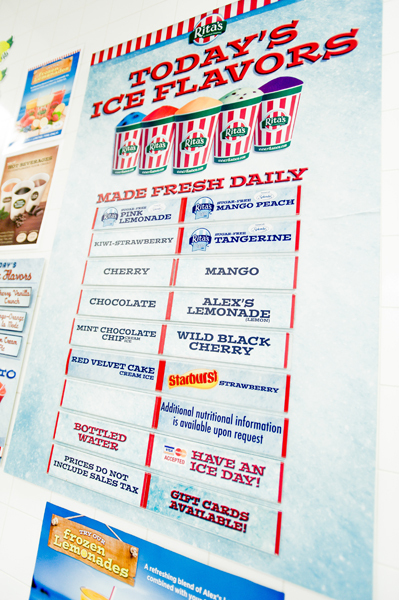 There are even sugar-free options like Chocolate Mint and Raspberry Tea. 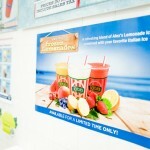 Craving something richer and smoother? 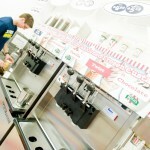 Perhaps Cream Ice is more your speed, with flavors like Oreo Cookies and Cream and Root Beer Float. 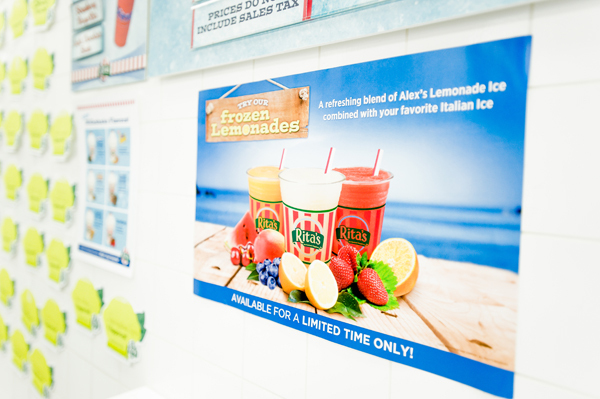 And speaking of drinks, please – try their new Frozen Lemonade – fresh lemon ice mixed with another flavor of your choice (we recommend Mango), blended with just enough water so you can drink it through a straw. 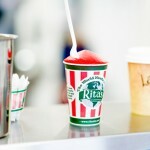 Perfect for those really hot beach days when lifting a spoon to your mouth is just too much work – Rita’s to the rescue. 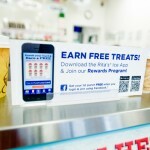 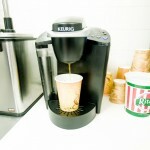 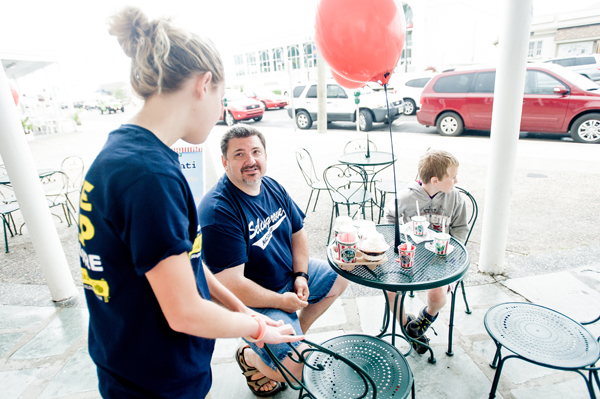 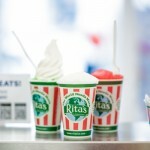 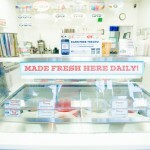 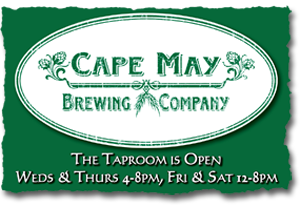 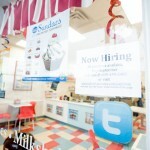 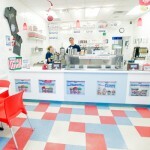 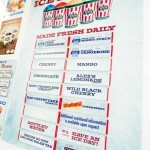 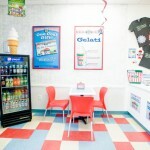 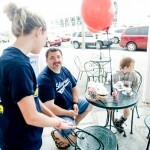 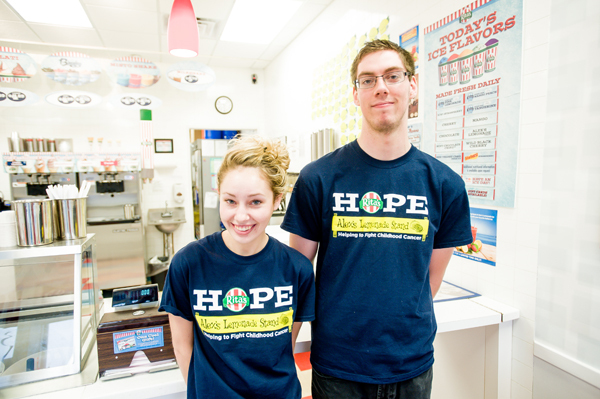 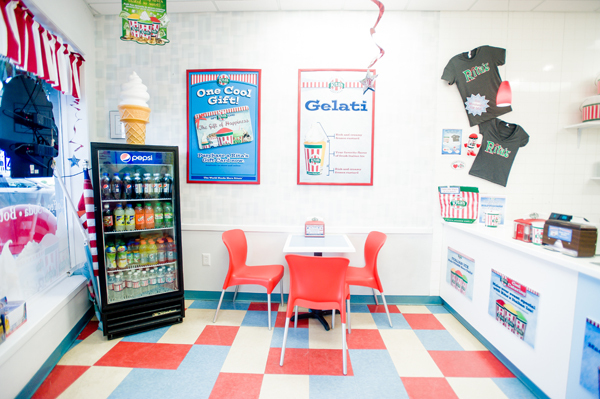 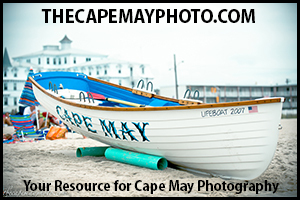 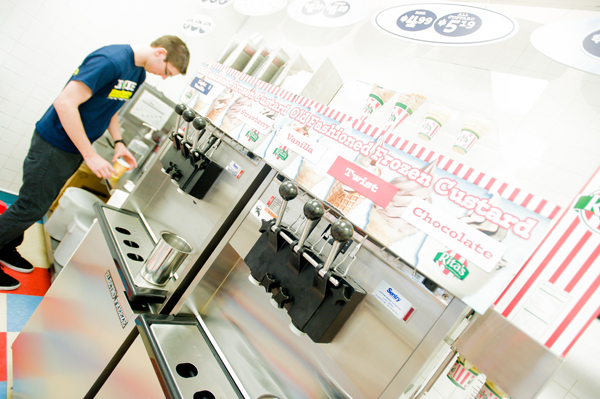 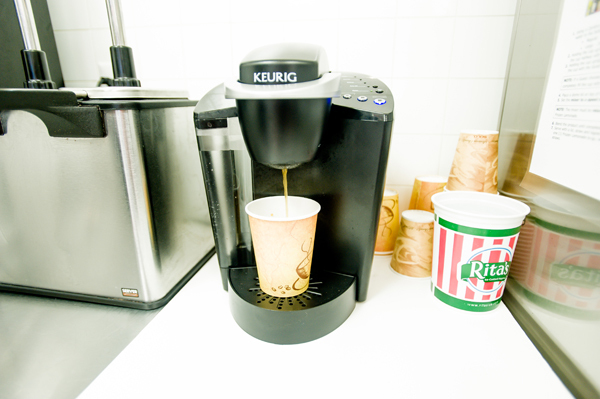 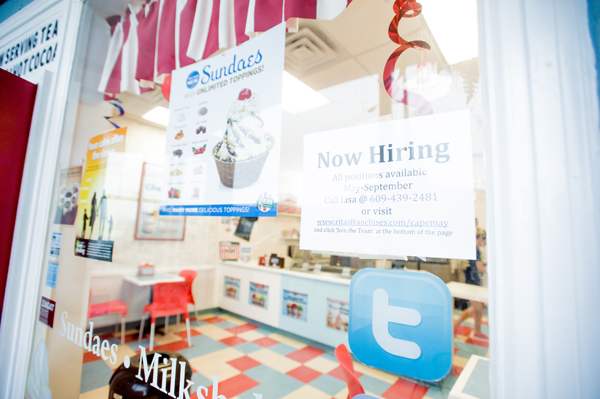 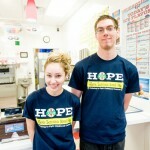 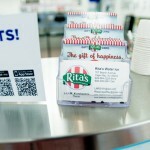 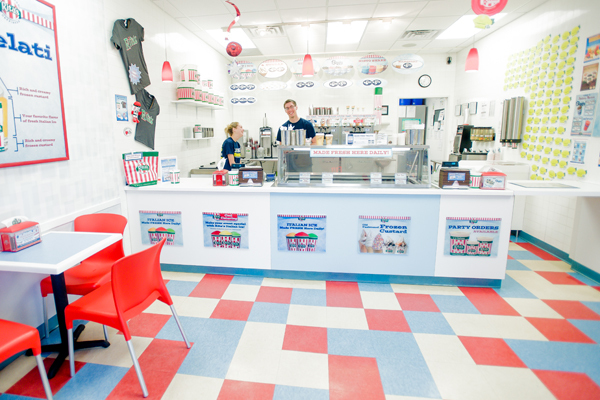 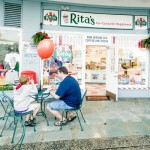 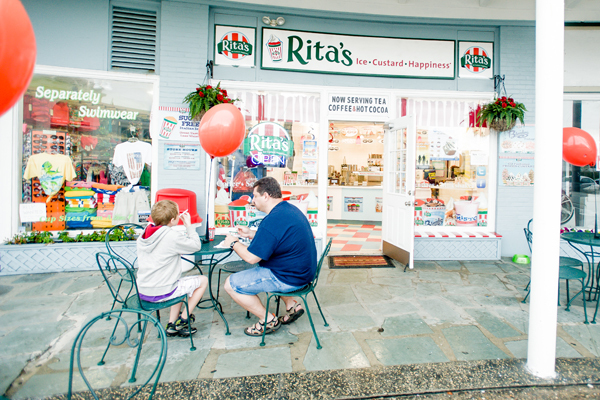 Oh, and about that – Rita’s of Cape May also caters. 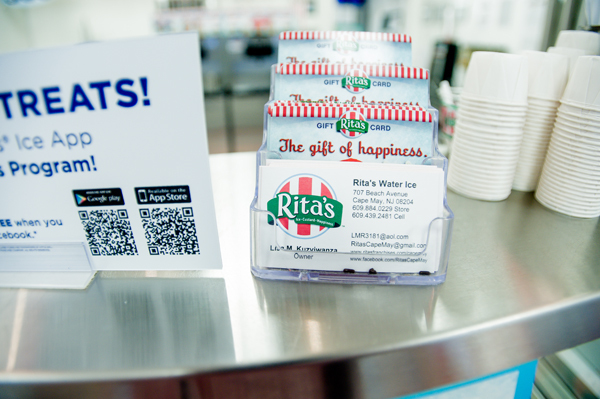 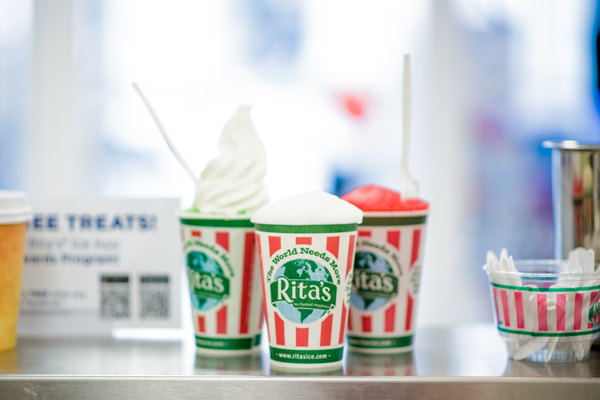 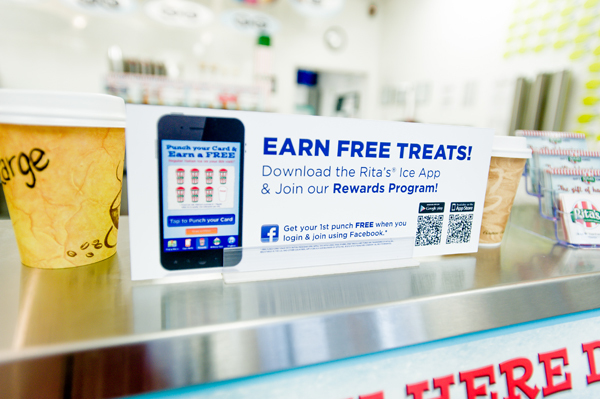 Full-service or drop-off, give them a call and Rita’s will give you an affordable way to make your next event plenty cool.